Andrew hosts 6 days of intense tap dance training. 12 dancers will come together and experience 50 hrs of in depth study in tap dance history, progressions, vocabulary, choreography, and improvisation. 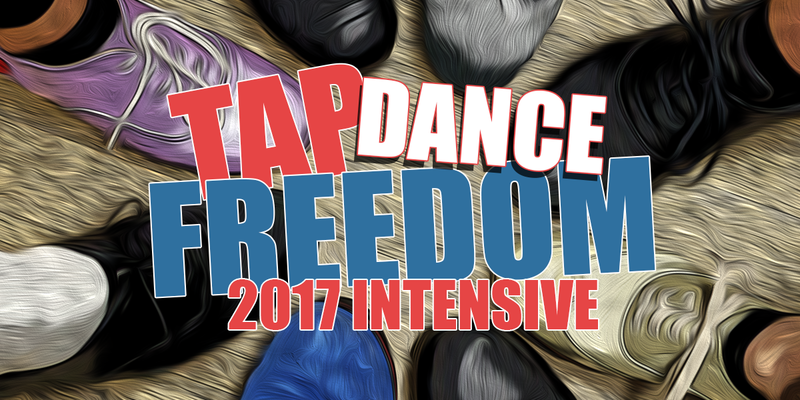 This program surveys of all the exercises that make up the Tap Dance Freedom Method.